Sue Quilliam is hosting the Fibre Space Group at her beautiful craft retreat cabin. A group of like minded souls with a passion for natural fibres, they were loosely formed from the team that organised the Yarn Bombing of Peel in 2014 and include Creative Network members Sara Hogg and Rosie Wood along with Sue Robinson and Doreen Dixon of Manx Wearable Art. They will be showcasing some of the skills and techniques involved in preparing a fleece for use including, shepherding, scouring, carding, dying, felting, weaving and spinning. The team will also be filling the cabin with creative woolly inspiration. 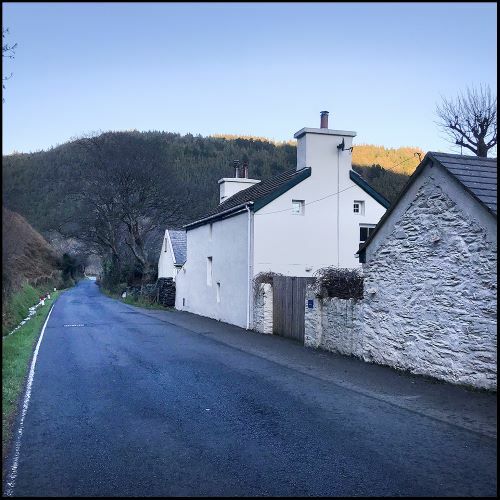 ​Travelling from Ramsey, turn left off the TT course at Sulby Crossroads (opposite Sulby Glen Hotel) and just after a mile up the glen road you will find the Cabin right on the road on the left hand side with stunning views and the Sulby river running through the grounds.